New! 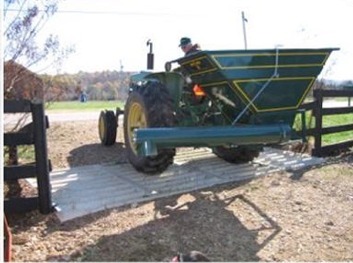 3-point hitch grain-o-vator. 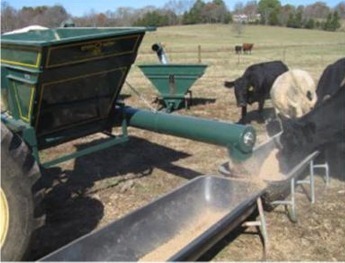 Now grain-feeding is easier than ever before! Four Star Mfg, Inc. introduces the new 3-point grain-O-vator! This machine gives you all the convenience of automated feeding without the hassle of pulling bulky grain carts. 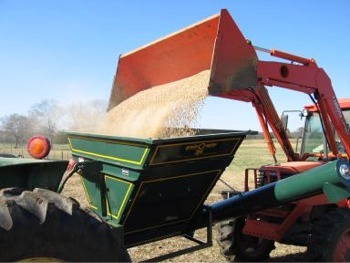 Just hook the 3–point grain-O-vator up, fill it, and you are ready to feed. It’s as easy as 1, 2, 3!